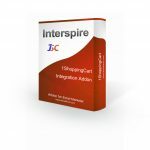 Interspire Email Marketer was designed so as to allow a developer to install a Addon (often called module or plugin) to give enhanced functionality without modifying the core code and files of the program. This is always a preferable way to add functionality to the program but truthfully there are some things that cannot be achieved without modifying the core code. Please note that when you modify the core code of the program that can cause issues later when updating to a newer version of Interspire Email Marketer. 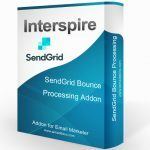 Further, modifying the core files makes it more difficult to later disable or turn off that functionality if an issue arises. 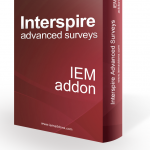 Interspire Email Marketer Addons and Plugins © 2015. All Rights Reserved.